Ideal place for romantic and unforgetable vacations. 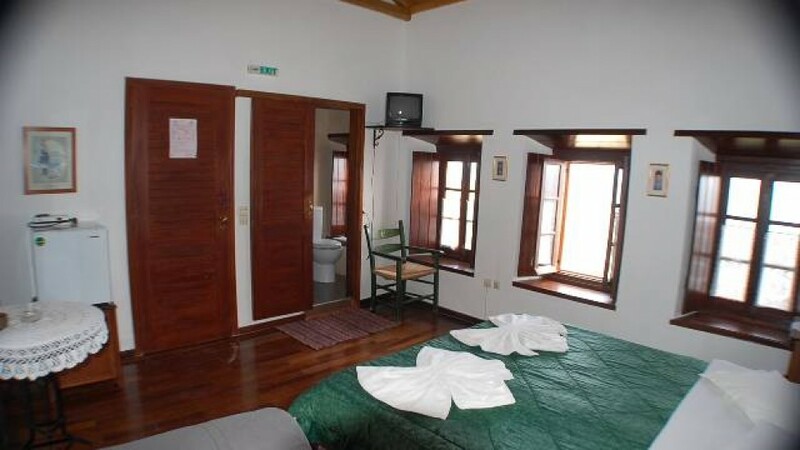 The traditional guesthouse “Goulas” is located in the old town of Monemvasia (Castle). It has double , triple rooms and apartment. All the rooms have bathroom,a/c,tv,refrigerator,coffee pot, one small hot plate and hair dryer. Some rooms have balcony and sea view and other city view.